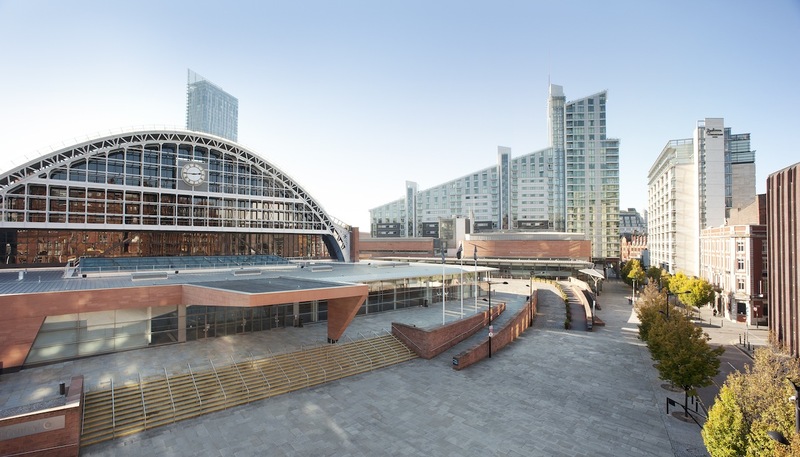 Manchester Central is an iconic, award-winning venue offering world class flexibility and facilities in the heart of one of Europe’s most vibrant cities. 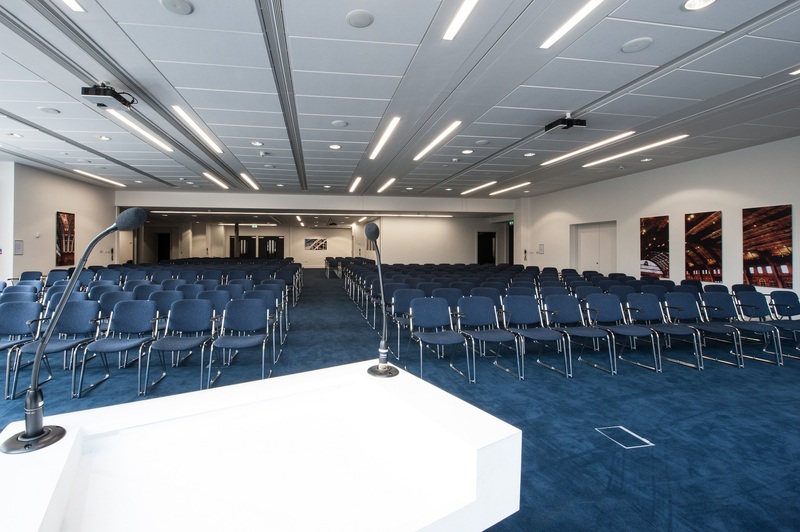 The venue’s experienced team of professionals lead the industry with outstanding service standards to deliver some of the world’s leading conferences, exhibitions and events. 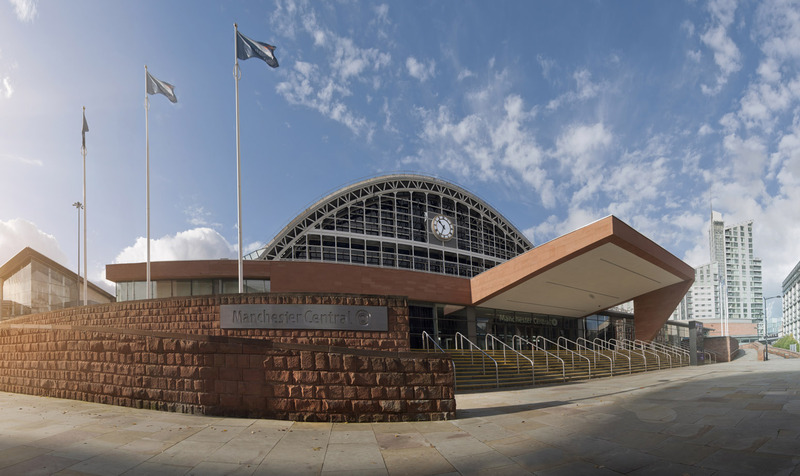 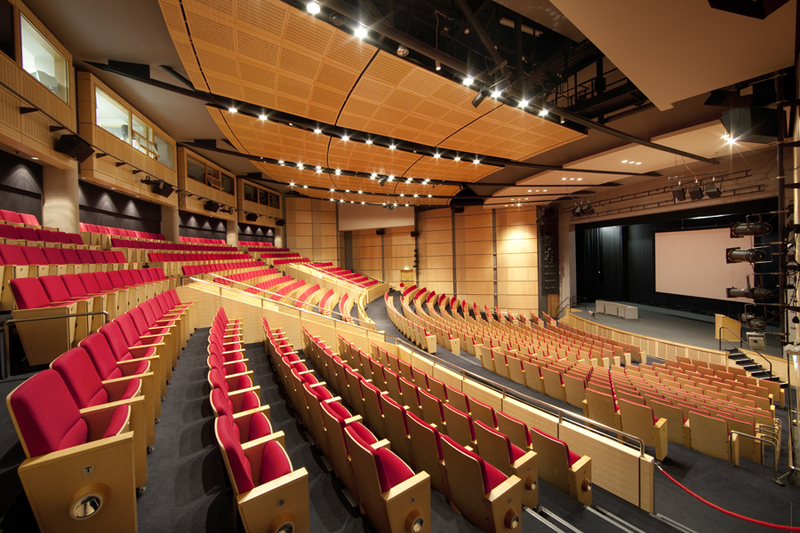 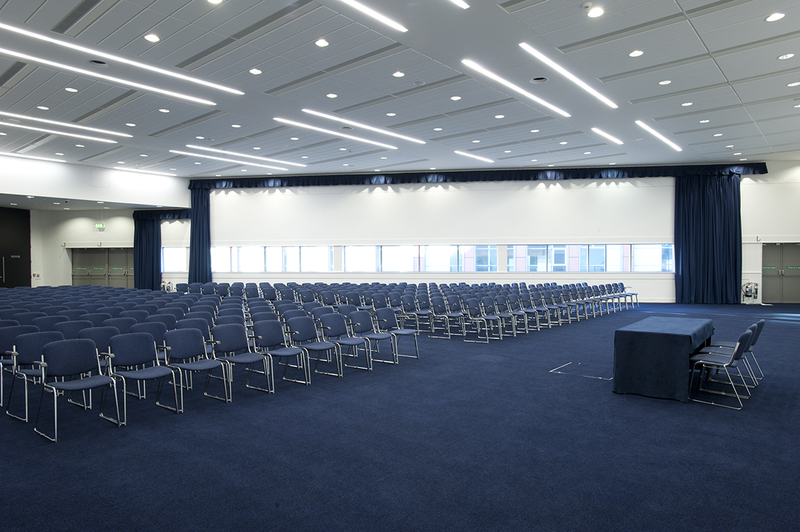 Manchester Central offers world class flexibility and facilities, with the capacity to host intimate meetings and corporate functions as well as large-scale conferences and exhibitions. 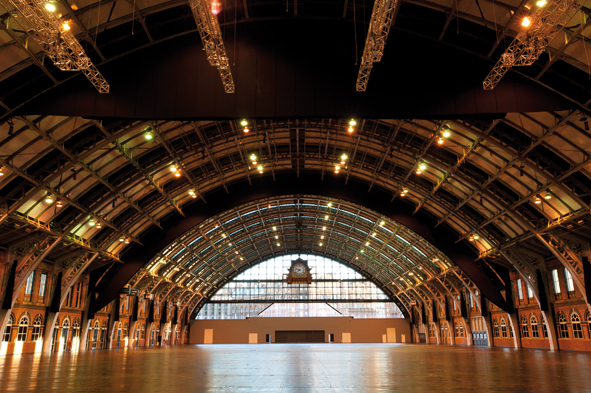 Its experienced team of professionals lead the industry with outstanding service standards to deliver some of the world’s leading events. 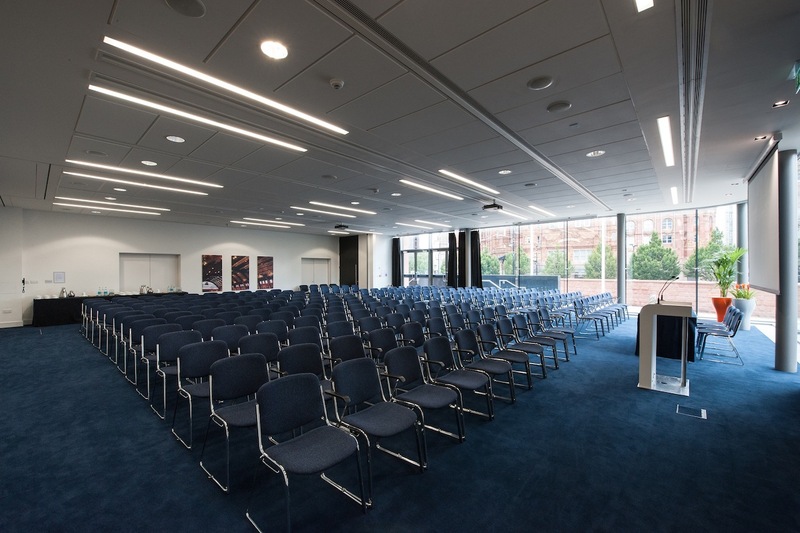 The venue is also surrounded by a vibrant cultural and social scene, with a wealth of restaurants and bars on its doorstep and has more than 2,500 hotel bedrooms within a 5-minute walk. 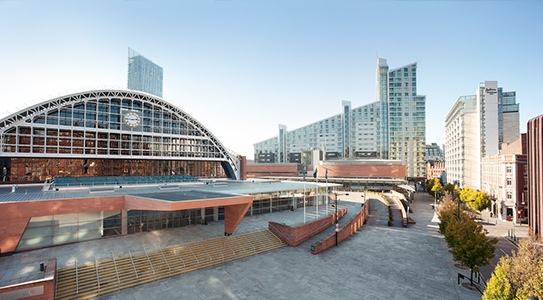 Contact Manchester Central directly or use our simple contact form.